Facebook Inc. has been rocked with the Cambridge Analytica privacy scandal since The Guardian originally broke the story. It has had a ripple effect on another platform, Instagram, which is where most of the Influencer Marketing takes place. On the 4th of April, Instagram released an update to its platform, which limits how developers use its APIs to collate data. These changes were initially scheduled to happen at the end of July 2018, but in light of this controversy, they have accelerated the deprecation of the Instagram API platform, and some developers have had their access cut off completely. API stands for Application Programming Interface which is a software “middle man” that allows two applications to talk to each other. It acts as a messenger that delivers a developer’s request to the provider and delivers a response back to them. Influencer Marketing Platforms rely on the APIs to “call information” from Instagram and then use it for various purposes, including collating influencer lists, influencer statistics, campaign reporting and analysis. Following this update, the APIs for follower lists, relationships and commenting on public content, likes, user search, subscriptions to receive notifications when media is posted, information using hashtag, name, bio, comments, commenters, followers count, following count, post count and profile picture have ceased to function on an immediate basis. What does that mean for brands, advertisers, agencies, influencers and the influencer marketing agency as a whole? For starters, it disrupts businesses and platforms relying solely on APIs for their businesses. The information which they previously used to “call out” for, has now been severely limited. 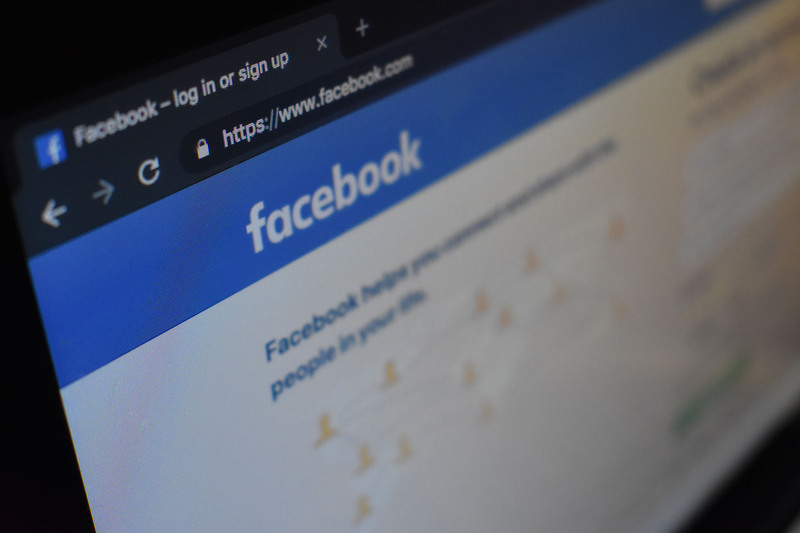 It doesn't affect the platforms which operate on an opt-in model, where users have to “social-login” with their details. This is because the platforms ask for permission of the data before the information is taken, making it completely transparent. The new update hits the SaaS based influencer marketing platforms the hardest. Influencer Marketing platforms relying on solely the APIs to gather information will either stop working completely, or be severely limited. More and more brands and agencies have been attempting to create in-house SaaS platforms to manage their Influencer Marketing activities, but this update, and the whole privacy controversy in general brings things into perspective. Brands, advertising agencies and social media channels who operate at a fully transparent, double-sided opt-in, will always be in the clear, both in terms of social media changes, and in terms of respecting their users’ privacy. Social Media Marketing and Influencer Marketing has come to the forefront of core advertising activities, and will only grow further. Facebook’s admission that up to 87 million users had their data improperly attained just comes to show that privacy and data management is both a duty and a responsibility, and brands need to do more to ensure that the industry manages the rights and privacy of the stakeholders (brands, influencers and agencies) better. In the light of the changes brought in by Instagram and Facebook, it is going to be interesting to see what their strategy is. It is probable that Instagram may introduce similar insights as what they offer on Facebook. This would essentially eliminate the purpose of influencer marketing platforms and put data based creative agencies like Pulse, who’s business model depends more on working closely with Instagram rather than their APIs, further into prominence.